England secured the Test series against Sri Lanka on the second test by 57 runs. Read the wrap up here from The Guardian. The TMS team will be coming live again from Colombo in the early morning @ 04:30 UK time on the 23rd of November. England takes the win in the first test by 211 runs in what most agree to be England’s finest overseas win in Test cricket for at least two years. The TMS team will be coming live again from Kandy in the early morning @ 04:30 UK time on the 14th of November. Having beaten Sri Lanka 3-1 in the ODI series, England have become favorites for the 2019 World Cup, no pressure there then! The ‘real’ tests begin on on the 6th November when the teams line up for the first of three 5 day tests in Galle. As with all the England games through to the end of 2019, the TMS team will be coming live from Galle, but be warned, it’s an early start with the first ball scheduled for 0430 UK time on the 6th of November. The three test match series kicks off Tuesday, 6th of November and run’s through till the 27th of November. 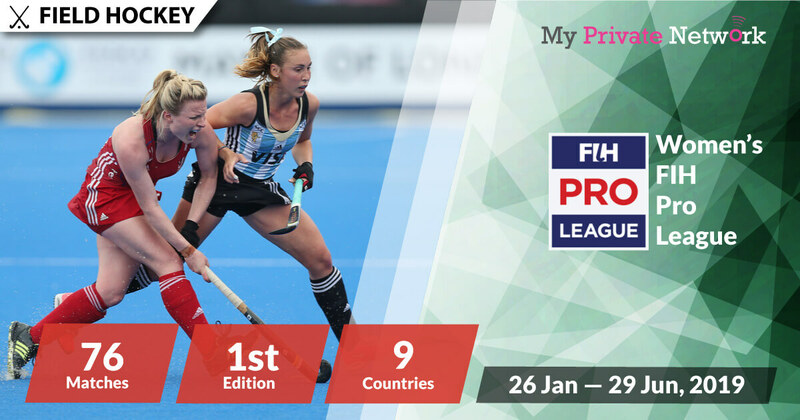 Live Stream: Starting on 6 November (Tuesday) at 04:30AM UTC | 10:00AM LOCAL. Know your timezones? Use WorldTimeBuddy.com if you want to check your timezone accurately. Our UTC timezone is set to +0. If you’re not currently in the U.K, Australia, India, or South Africa then you’ll need to connect to our VPN first before streaming the matches from your usual providers. 2) Install our VPN on any device that you’ll be using to watch the 2018 England in Sri Lanka Cricket Tour. 3) Connect to our U.K (GBR) servers for BBC Radio and Sky Sports, Australia (AUS) for Fox Sports, India (IND) for SonyLIV, or South Africa (ZAF) for SuperSport. Listen to commentaries for all 3 test matches from BBC iPlayer Radio for free. Whilst BBC doesn’t charge for their content, you’ll still need a BBC account to access them. Learn how to sign up for free here. Availability: UK only – Connect to our U.K (GBR) servers first before starting the stream! 1) Head to the BBC Radio website or download the BBC iPlayer app on iOS or Android. 2) Search for the radio live stream and start listening to the matches! Tip: England in Sri Lanka Cricket Tour will be airing live from 6 November 2018 on BBC Radio 5 Live Sports Extra and BBC’s Test Match Special. Sky Sports will be providing full live coverage of all 3 test matches. However, you’ll need a paid subscription with Sky Sports to access their content. Availability: U.K only – Connect to our U.K (GBR) servers first before starting the stream! 1) Head to the Sky Sports website or download the Sky Sports app on iOS or Android. Tip: England in Sri Lanka Cricket Tour will be airing live from 6 November 2018 on Sky Sports Main Event and Sky Sports Cricket. Tip: England in Sri Lanka Cricket Tour will be airing live from 6 November 2018 on Fox Sports. 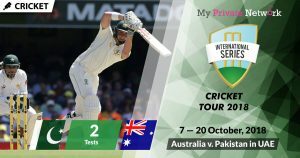 Watch all 3 test matches from SonyLIV for free. Availability: India only – Connect to our India (IND) servers first before starting the stream! Tip: England in Sri Lanka Cricket Tour will be airing live from 6 November 2018 on SonyLIV. Live matches will only be displayed accordingly when the live match starts. Watch all 3 test matches from SuperSport. However, you’ll need a paid subscription with SuperSport to access their content. Availability: South Africa only – Connect to our South Africa (ZAF) servers first before starting the stream! Tip: England in Sri Lanka Cricket Tour will be airing live from 6 November 2018 on SS 6. We hope you found this article informative and useful. Please feel free to share it with your friends or family that want to watch the England in Sri Lanka Cricket Tour too!